We have nearly every foot pedal you need for digital and analog transcription and hands-free dictation. If you need help choosing the right foot pedal for your transcribing machine please give us a call. If you can not find your pedal on our website we will help locate the correct one for you. Transcribing is tiring, let us help you with finding the right pedal. Are you in need of a transcriber machine pedal for your transcription solution? It’s important for you to buy one that has all the features you’ll need. Dictationstore has reliably helped customers for nearly five decades since opening its doors in 1968. Our customer service personnel are well-versed in the technical specifications of each digital dictation foot pedal product we offer, and will be happy to answer your questions. Trust dictationstore for your next dictation machine with foot pedal, or other transcriber machine pedal needs. Remember that our company is known for its free shipping if you purchase applicable items worth $50 or more. Ergonomics – Many dictation machine foot pedals are now designed to be ergonomically comfortable. This means less fatigue as you use the foot pedals to explore the recording and create your transcription. Complementary equipment – The foot pedals that we offer may or may not complement your current dictation equipment. If you have any question as to whether they will be the right fit, simply ask us before placing your order. 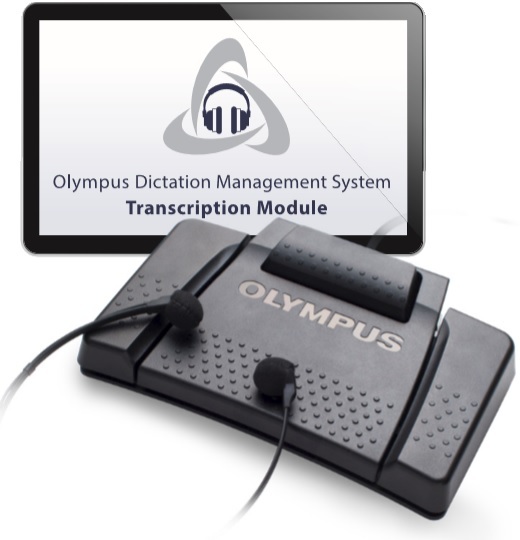 Of course, if you do find that any transcription machine foot pedal you buy from dictationstore does not fit with your dictation machines, we can help you with a convenient return process and assist you in getting a better model. Number of buttons – Transcriber machine pedals can come with a number of different buttons, such as a three-button unit. If you are comfortable using a certain type of transcribing machine with foot pedal, we recommend you purchase a unit with the same amount of buttons on it. Reputation – Reputation matters in all areas of business, including the kind of transcribing foot pedal brand you choose. Look for foot pedal manufacturers you know and trust. All the foot pedals carried by dictationstore have been vetted for their exceptionalism and reliability. Price – Are you looking for budget-friendly digital dictation machine foot pedals? We are certain you’ll find one that fits whatever price range you have in mind. Special attributes – There are some special attributes that set some transcription foot pedals apart from others, such as being waterproof. If you need special attributes from your foot pedals, make sure to seek out the models that reflect your needs. The foot pedal solutions you will find at dictationstore reflect our goal to offer only the smartest, most dependable dictation and transcription equipment on the market. We are sure you will find exactly the right fit, and we’d be pleased to share our insights and information with you. 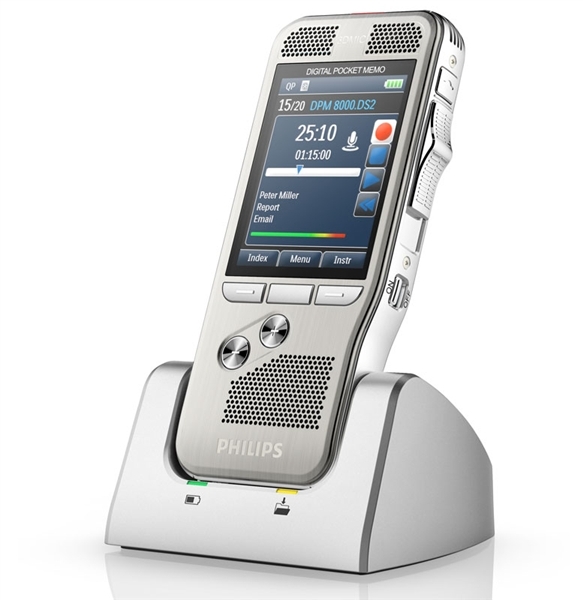 Order from dictationstore today and discover why we are the leading provider of dictation equipment.